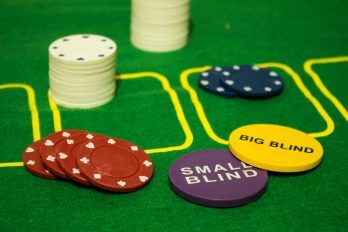 In the last couple of years, the gambling industry has seen a sharp increase in revenue and that’s all down to one thing, the introduction of the internet. In the last 24 months alone the number of people signing up to online casino websites has grown tremendously making it an industry that’s incredibly profitable to even the smallest of sites. 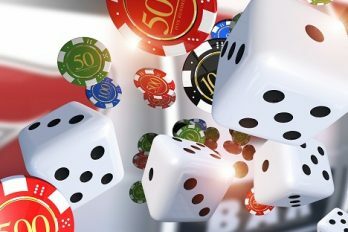 One of the main reasons that online casino sites are so popular is that it allows consumers to get the same thrill they would have of playing in a real casino without ever having to leave their home. Now you no longer have to travel to your local bingo hall or casino, instead all you need is a stable internet connection and a computer or mobile smart device. It’s also a much easier and stress-free option for newbies getting into the gambling scene as you don’t have to worry about casino etiquette or continually interrupting games to check what rules are and how to play. Plus, there’s no more waiting in line to cash out your funds, instead you can withdraw how you want, when you want. Modern technology has arguably been one of the major benefits to the rapid growth of online casino websites and games. Being able to pick up your phone and bet a quick bit of cash whilst you wait for the bus or just chill at home is perhaps the biggest selling point to taking your gambling habits online. In the last five years alone the gaming industry has seen a huge expansion in the field of gambling apps as the focus of big gambling providers like Paddy Power or BetFred shifts from physical locations to apps. You only need to take a look online and within a few minutes you will have literally hundreds of gambling apps at your disposal, each with their own themes, style and bonus rounds. There’s everything from holiday-based games like Yule Be Rich to games based on big rock bands like Guns & Roses to movies and even popular culture. There’s a vast untapped market that online casino sites have only just begun to dig into. 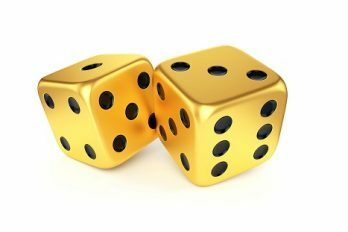 One reason behind the growth of online casino sites is that the majority of them offer some sort of sign up offer or bonus. Most of these websites will provide users with an extra percentage of cash on account creation and first deposits, whereas others give free spins on specific games for first timers. Now compare that with land-based casinos where there isn’t as much variety in sign up incentives and you can see why the online market has seen such explosive growth. The online casino market continues to go from strength to strength and with the creation of faster mobile tech it’s only going to keep expanding, it’s a popular market and it’s only going to keep on that upward trend.